the benefits; the cost; and the requirement. 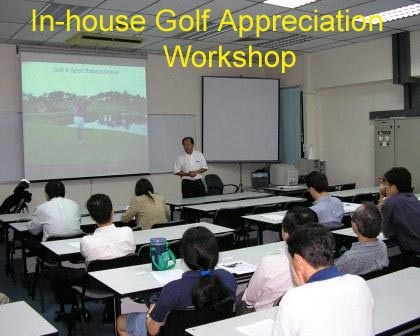 This workshop is specially for company’s staff and group who want to know more about the game of golf. The presenter to share his participant; golf experiences and aspiration. 1. The game of golf. 2. The golf course where the game is played. 3. The Rules and Etiquettes of Golf . 5. The golf swing skills. 6. Sport Safety. Safety in Golf. Why you must know? 1. The scenic view of golf courses. 2. The freshness and healthy air. 4. As a family sport. 5. The challenge of the game. 6. A way to de-stress. 1. 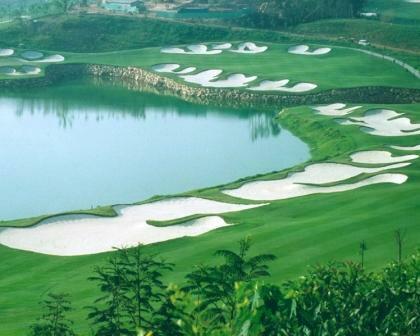 More golf courses in our neighbor countries. 2. More public practice ranges available. 4. Low cost term membership. 1. Learn what the game can teach you. 2. Know what the game can help you. 3. Learn how to acquire social graces. 4. Appreciating the virtues of patience and tolerance. 5. Assessing personality traits for friendship and business evaluation. 1. Sport safety and safety in golf swing practices and game. 2. The Golf swing technique - What you Must, Should and Good to Know? 4. The correct golf attire. 5. The basic Rules and Etiquette of Golf. 1. You learn what are the golf swing technique required to play on the golf course. 2. You learn the importance of the long and short golf game techniques. 3. You learn the number golf lessons required to achieve the golf swing technique. 4. 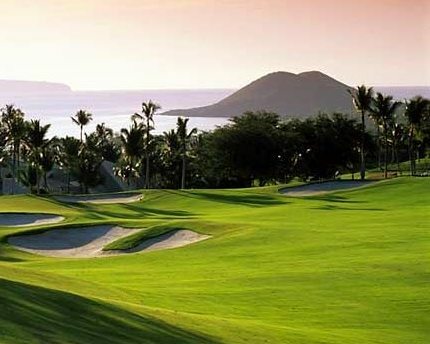 You learn the frequency of practices and plays required to enjoy the golf game. 5. You learn the importance of having a certified and experienced golf coach to start your golf aspiration. 6. 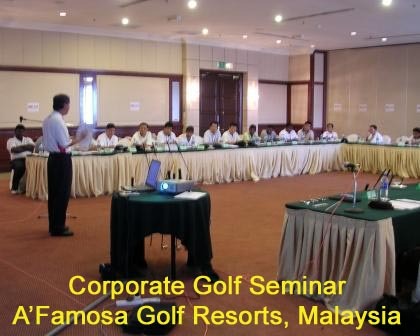 You learn about the different coaching skills and competency possess by golf coaches. 7. You learn the importance different coaching philosophy. 8. You learn the advantages of individual (one-to-one) and group students class lessons. 1. A 6-lesson Beginner Golfer Swing Technique Learning and Training Programme. 2. A 6-lesson Beginner Golfer Short Games Swing Technique Learning and Training Programme. 3. A 10-lessons Beginner Golfer Proficiency Swing Technique Learning and Training Programme. 4. 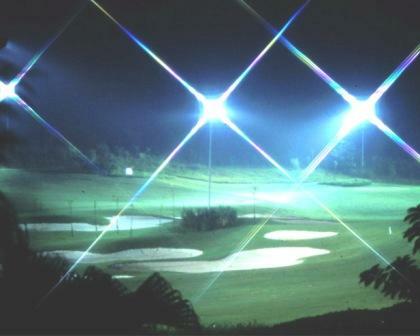 A 2-hour Beginner Golf Course Playing Lessons at Executive Golf Course (Par-29). 1. The golf lesson fee to start the game. 2. The duration required to achieve the golf swing technique for playing on the golf course. 3. What is the Golf Proficiency Certificate (PC) and USGA Handicap Index Card? 4. 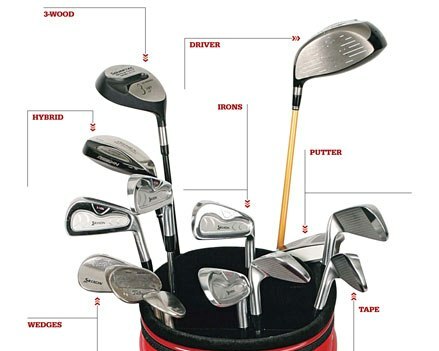 How often does a golfer needs to practice and play to be a recreational, social and competitive golfer. We need a meeting room and LCD projector. A minimum of 20 participants. $600.00. No GST. Cheque or Cash Payment.